The South Venice Beach Endowment Trust is now in a position to preserve our beach and our access to it. The South Venice Civic Association continues to thrive and serve the larger community. The two organizations live side by side and work together for all of us. 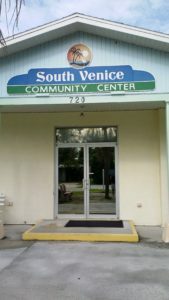 The South Venice Civic Association is a not-for-profit community organization that serves the neighborhood and is located at 720 Alligator Dr., Venice, FL 34293. The Civic Association provides social events, works directly with Sarasota County Government about services provided in the neighborhood and provides a monthly newsletter to keep everyone up to date on events, activities, and neighborhood news. To find out more about the Civic Association and the services provided. – Click Here! 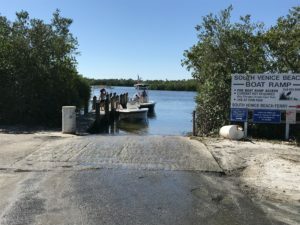 The South Venice Beach Endowment Trust is a not-for-profit public trust that was established to preserve and protect the boat ramp and beach ferry property located at 4800 Lemon Bay Dr. 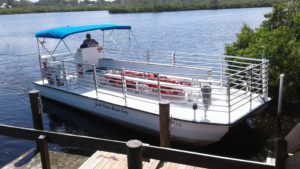 The Trust provides beach ferry service, has a boat ramp, and also has a kayak and canoe launch. 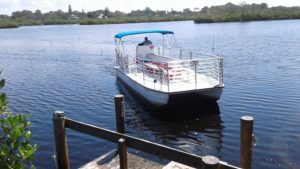 To find out more about the Trust and the amenities provided, along with pricing for these services. – Click Here! 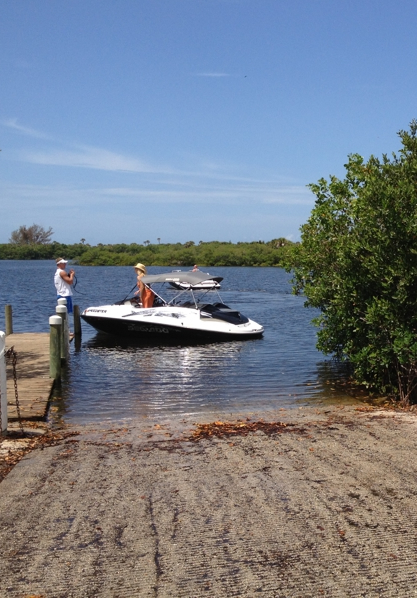 Boat ramp and dock… included also is the Intracoastal Waterway, Venice Jetties and other areas.